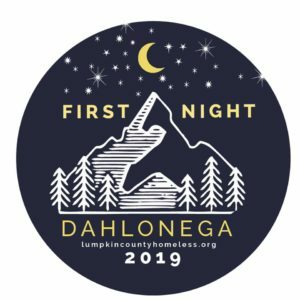 First Night Dahlonega is a celebration of the new year through the performing arts. For an entry fee of $10 (children under 12 and active duty military are free) you have access to all the entertainment all evening! We celebrate the dawning of the new year at midnight with The Nugget Drop in the town square. Note: A children’s drop will be held at 9:30 PM. It’s all great fun, affordable, safe and venues are alcohol free. 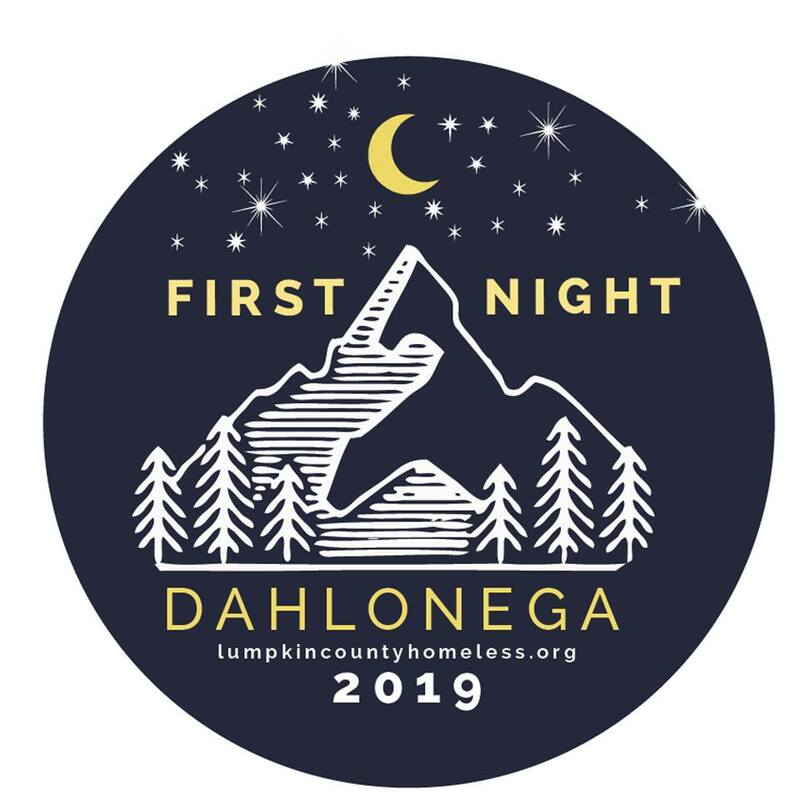 Make your plans now to join us for First Night Dahlonega on December 31st. We will update this site frequently so come back and see all the plans as they come together!